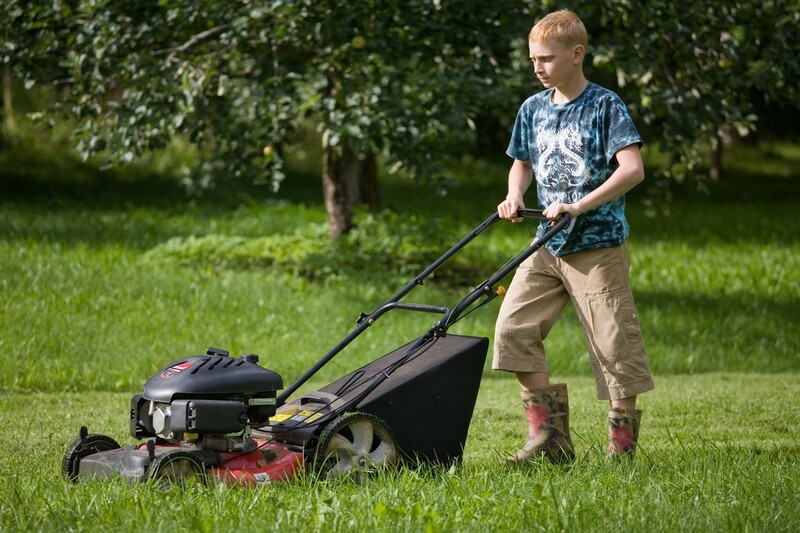 Are You Practicing Soft Job Skills with Your Teen? My daughter doesn’t want to go to college. She wants to work. She already knows how good it feels to do a job well and get paid for it. She likes being seen as competent and capable. And she loves having her own money. Because she has disabilities that are fairly significant, she may not be able to do jobs that go up the ladder; she won’t be the store manager or the shift supervisor. But she will be the best darn employee they have seen. Her skills do not come as easily as they do for kids without special needs, though as a Solo Mom of three young adults, I recognize that every kid needs to learn the soft skills of work. All these soft skills can be worked on within the home and with us parents. It is our role as we guide our kids with special needs into adulthood. Starting early keeps the stress down, but if you haven’t started yet, just choose one thing to try at a time. Pick something that is not a top priority and a skill that your child is close to achieving already. You are both practicing new things, so set yourselves up for success. Being on time. Do you still wake up your teen, or can he set an alarm and get up on his own? If he gets up, can he get ready on time? Does he know how long things take to do? A sense of time is a hard concept, and many of our kids struggle with it. Start having him time himself on everything and keep a log—how long it takes to shower, shave, dress, brush his teeth—do each thing separately to be sure he knows, then give him control of one task at a time to complete within a certain time frame. Being well groomed. Our kids often have the disadvantage of appearing a little “off.” They might slouch more than others, never think to pull up their pants, not notice stains, etc. Many entry-level jobs require a uniform, which can be challenging for those with sensory issues. If that is your kid, you can start with requiring a certain dress code for a specific activity, such as going out to a favorite restaurant. Following directions. Can your child follow two-, three-, four-, or five-step instructions? Will she comply even if she doesn’t want to? Does it work better to write down the steps? Taking care of belongings. Does your teen keep track of coats, boots, gloves, and backpacks? Have you taught him to hang up his coat, put his boots in the closet, empty his lunch box, and pack up for the next day? If not, then it’s time to start! Being flexible. This is a big one and can be challenging. I started with my girl by talking to her about what it means to have flexible thinking. Then we did small exercises, such as the time we came home from running errands and she had an empty drink cup in her hands. Her first impulse was to run inside the house and throw it away. Before I stopped the car, I acknowledged her impulse and then pointed out that she could also take a bag of groceries in at the same time. Little steps . . . Listening and communicating. Being able to follow directions is one thing, but an employee also has to take criticism, talk with other employees, and communicate his needs and interests appropriately. This one is a little harder to do at home, so you may need to look for opportunities in the community, such as ordering at restaurants, checking out library books, or situations that might arise when he is working as part of a team or group. Advocating. By using opportunities in the community to listen and communicate, your child can also find opportunities to start advocating for her needs. Can she ask for clarification if she doesn’t understand multistep directions? Will she ask for instructions to be written down? Can she tell a boss that something is too heavy or too hard or too complex? This means that she eventually has to know how to advocate for herself. Behaving appropriately. Many of our teens struggle with impulse control. They blurt out in class, walk into a room already talking, or leave their plate on the table. Start talking to your teen about how you handle these things at work; model by talking out loud about what you do so he can see things in action. Treat him like an adult as much as you can let go of the mothering. Having a willingness to learn. This is often a challenge between teens and Solo Moms. They want to be seen as capable and hate being corrected, especially by Mom. My girl just took a big step in going to the recreation center by herself to swim laps and soak in the hot tub. Her high school swim team practiced there five days a week, so she knew the facility well. But this time there were no coaches or teammates, just her and the empty lane. She was really nervous, but we both knew she had the skills in place to do it. I walked her to the front desk, and she told them she needed a day pass. We looked at the pool to see how busy it was, and then she went in the locker room and I went home. An hour later, she came home, dripping wet, with a huge smile. She may still be nervous, but now she knows she can do it. Teaching our teens with special needs the soft skills of life will prepare them for all parts of adult life. It’s a process, and they will really get the lessons when they start that first job or volunteer experience. Believe in them. Guide them. You’ve got this!